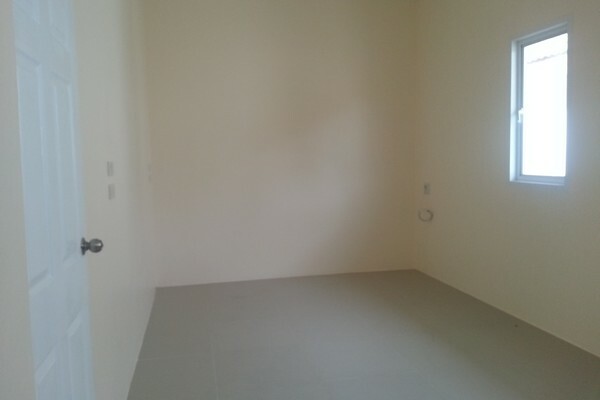 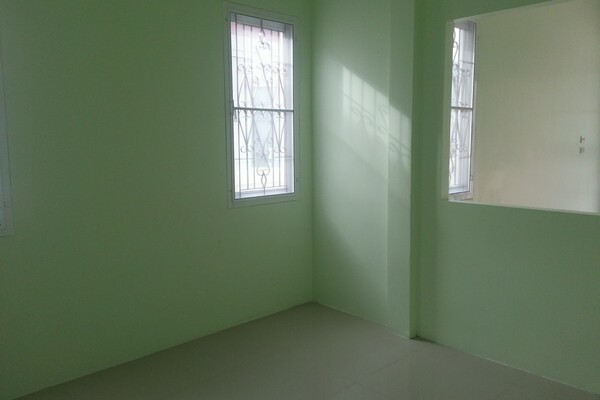 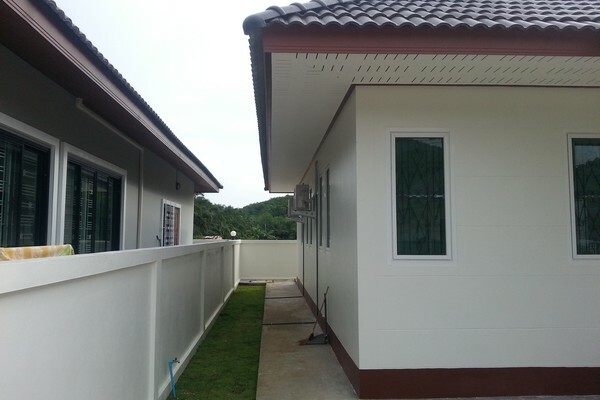 These brand new quality villas with 2 bedrooms, 2 bathrooms are located appx. 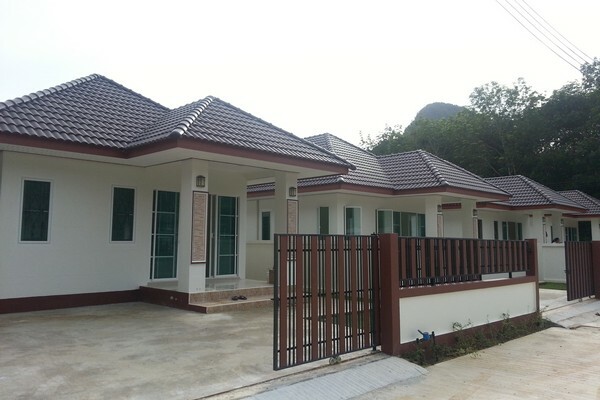 3 km from the beach in Ao Nang. 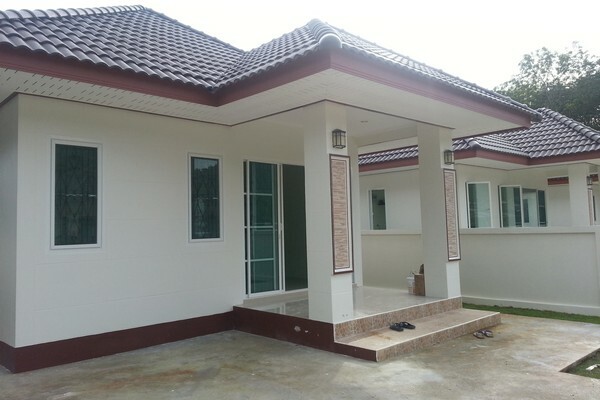 Very convenent location and yet in a peaceful development with 10 villas for sale, of which already 5 are sold to both Thais and foreigners. 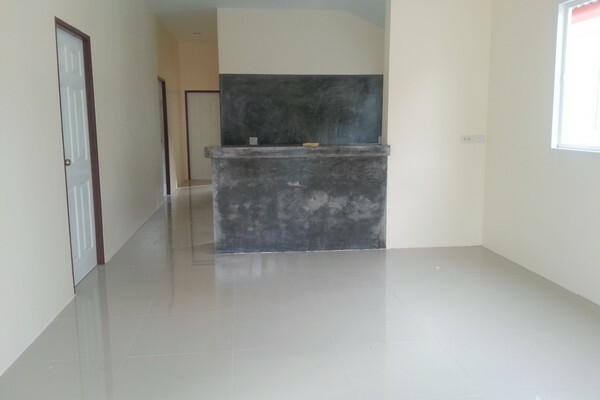 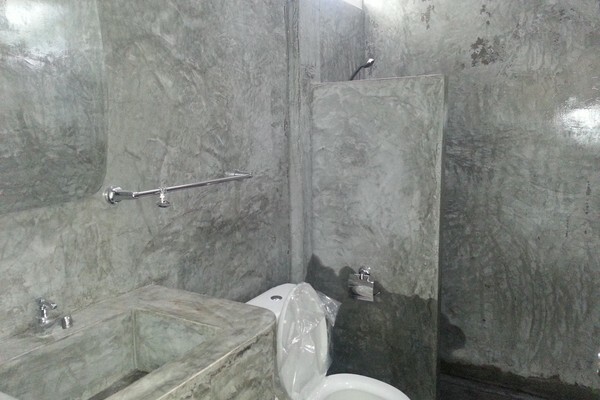 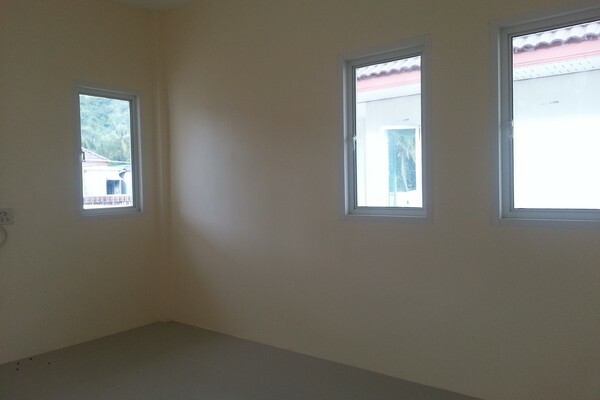 This is among the most affordable homes you will find in Ao Nang. 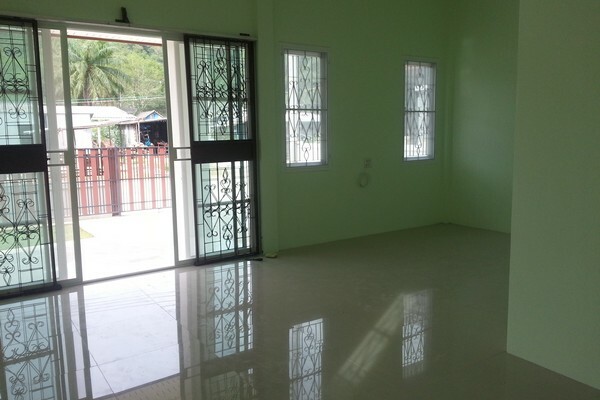 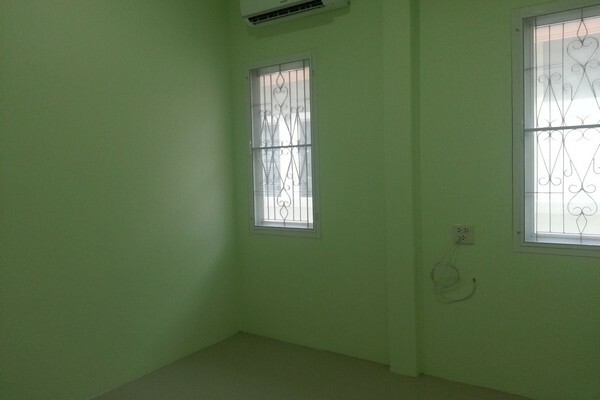 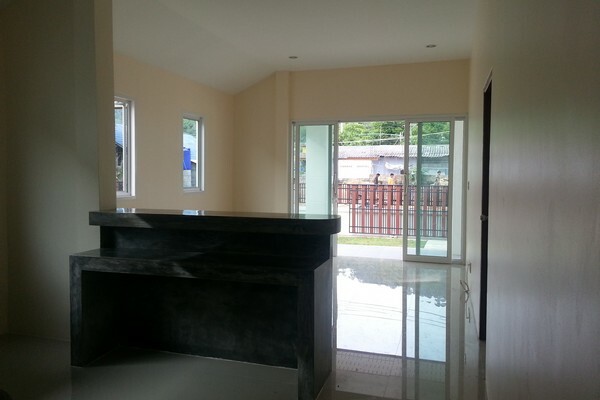 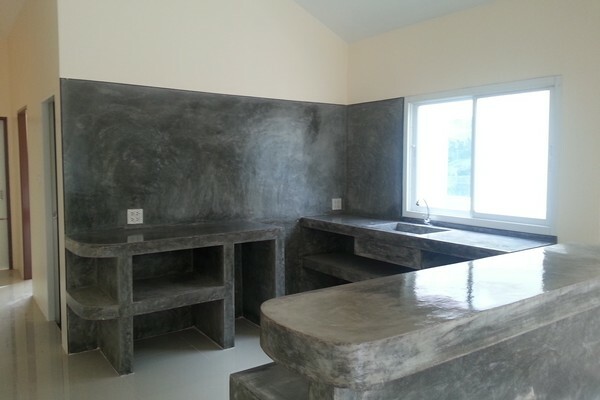 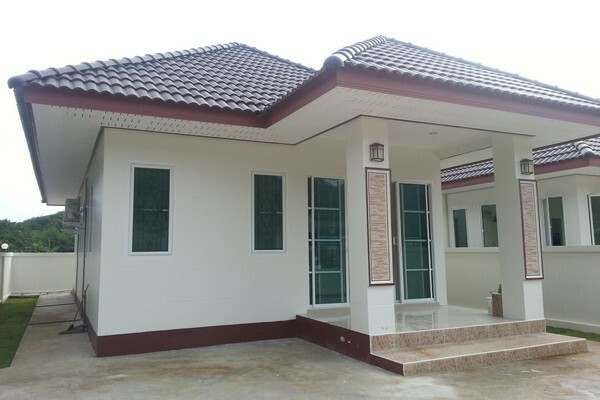 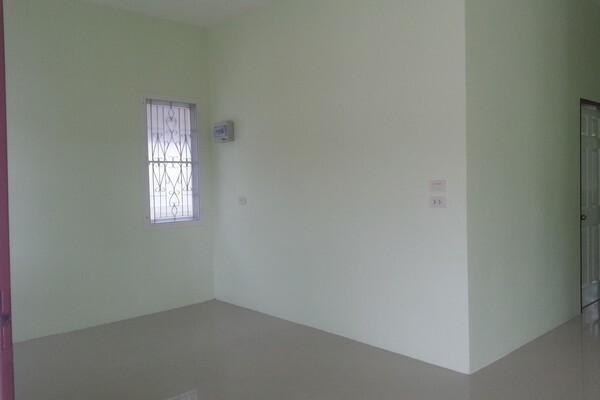 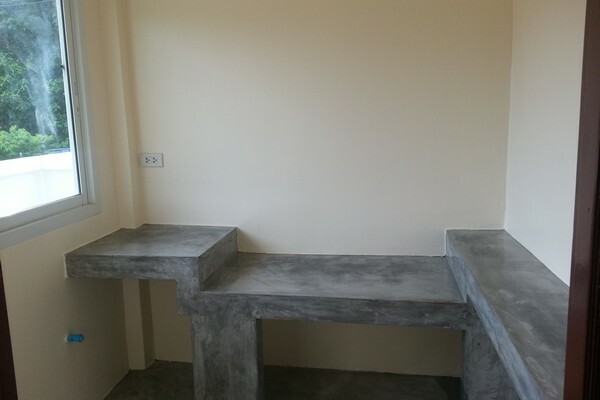 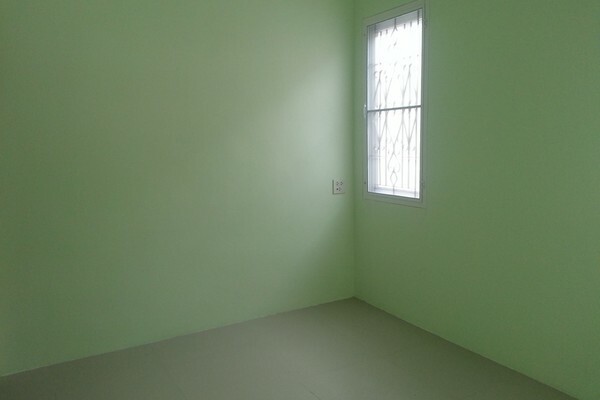 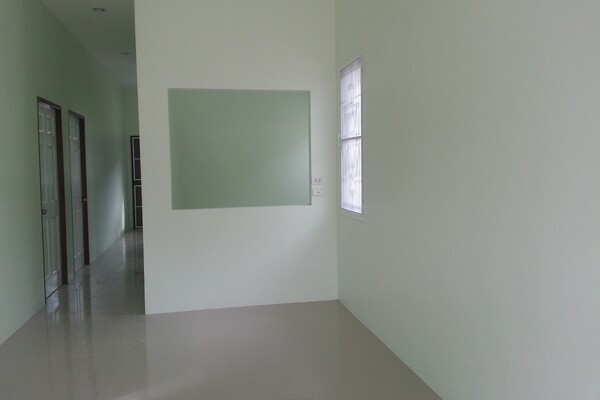 A similar fully furnished house is also for rent at 20,000 THB/month long term.